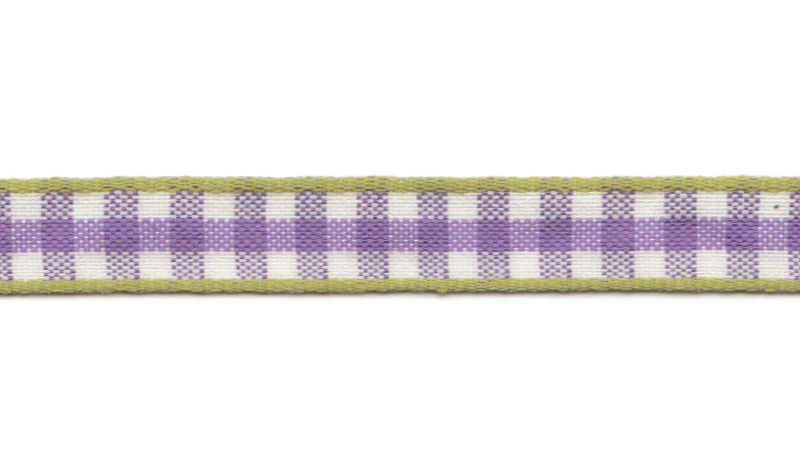 Ribbon with little checks in lilac and white. SKU: 2672. Category: RIBBON ON BOARD. 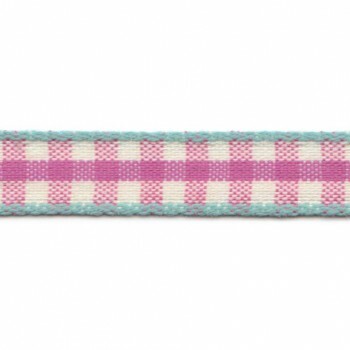 Tag: band.